Seneca County is a county located in the state of New York. 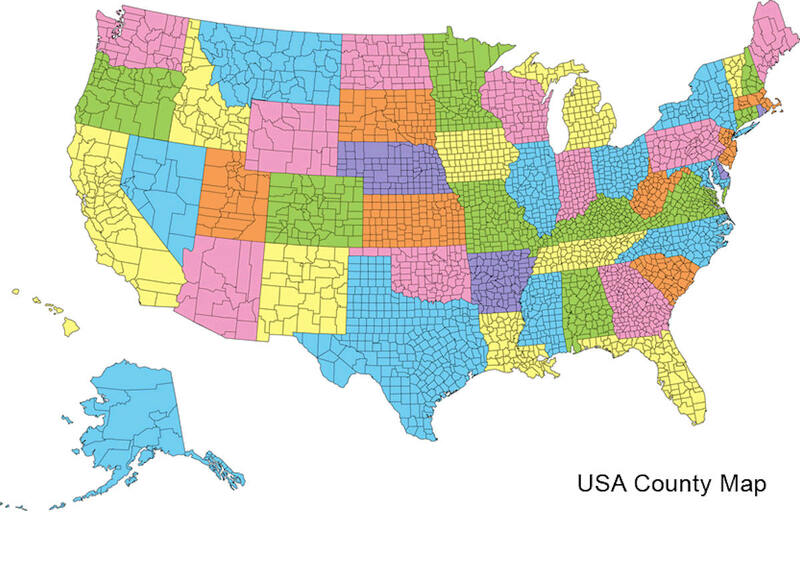 Based on the 2010 census, the population was 35,251. The primary county seat is Waterloo, moved from the original county seat of Ovid in 1819. It became a two-shire county in 1822, using both locations as county seats although the majority of Seneca County administrative offices are in Waterloo. Therefore, most political sources only list Waterloo as the county seat. The county's name is from the Iroquois (Seneca) that occupied part of the region. Before the Revolutionary War, the area now covered by Seneca County was the home of the Cayuga and Seneca Indians. 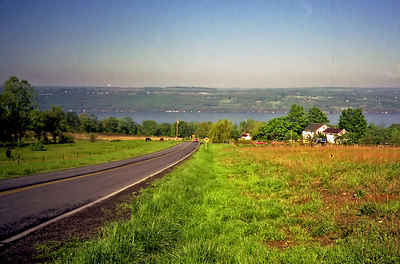 The boundary line was between the village of Waterloo and Seneca Lake. The first in-depth historical data on the area can be found in the journals of the men of the Sullivan-Clinton Expedition. The men entered the region September 3, 1779. They traveled along the east shore of Seneca Lake to Canada-saga, now Geneva. Although no more than 40 people died as a result of the expedition, the destruction of the Indian villages and farms was so complete that it helped drastically to strengthen the position of the Americans at war. As reported by the Census Bureau, the county has a total area of 391 square miles (1,011 km2), of which, 325 square miles (842 km2) of it is land and 66 square miles (170 km2) of it (16.80%) is water. Seneca County is in the western part of New York State in the Finger Lakes Region, bounded on the east by Cayuga Lake and on the west by Seneca Lake. The former Seneca Army Depot occupies a portion of land between Cayuga and Seneca Lakes. 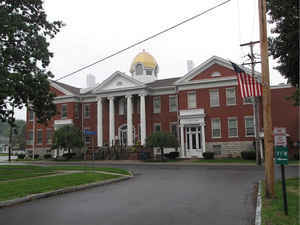 The Willard Drug Treatment Center and Five Points Correctional Facility are two NYS DOCS prisons located in the county. Sampson State Park is located next to the former Army base.